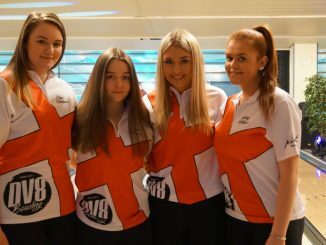 We are pleased to announce the new 2018 qualification process for 2019 Team England. 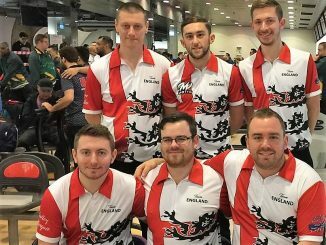 60 Men and 42 Women can qualify for the end of season “Team England Play-Offs” via one of five ways. Qualification for the TE Play-offs will be achieved by playing the events listed in the download below with no additional costs above the usual entry fee. The entry fee for competing in the TE Play-Offs will be £125, with optional brackets and an additional prize fund. 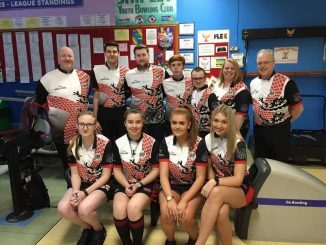 The women’s and men’s play-offs will be held on the weekend of 20th-21st October 2018, with the women hosted in Stroud and the Men in Romford. For further information, including how Team England places will be offered, please download the document below.